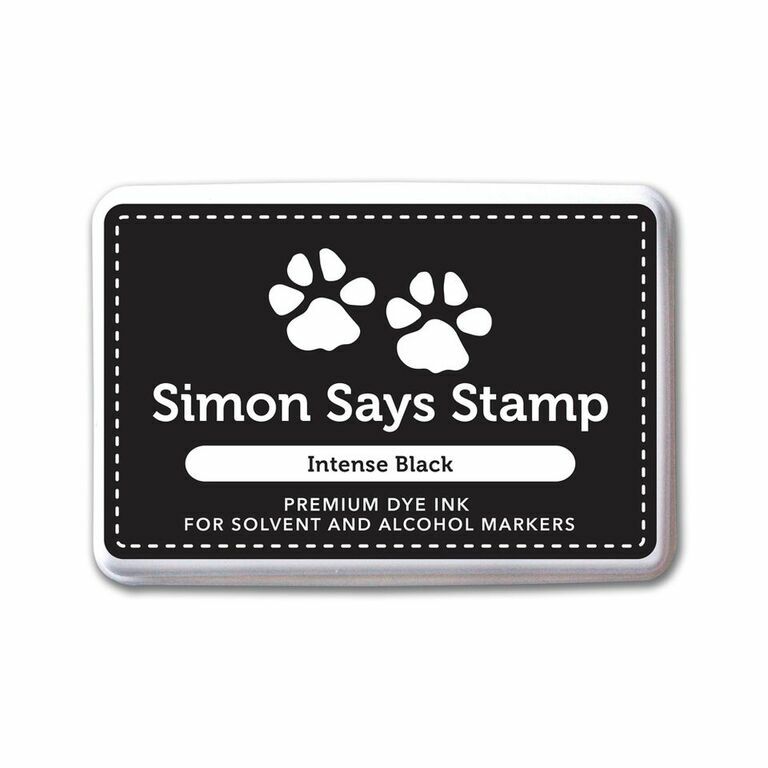 I'm traveling this week but I wanted to pop in real quick and let you know I'm over on the Simon Says Stamp blog today! We are already on the 7th installment of What Would Kelly Make? This month's technique is shaker cards. There is both a short technique video showing you how I put together my shaker tag/card and the full video card where you can watch everything from the watercolor background to the copic coloring! I hope you'll hop over and check them both out! Wow love that entire look! Such pretty colors! fantastic, and lighter than most shakers which can seem a bit clunky---yours does not!